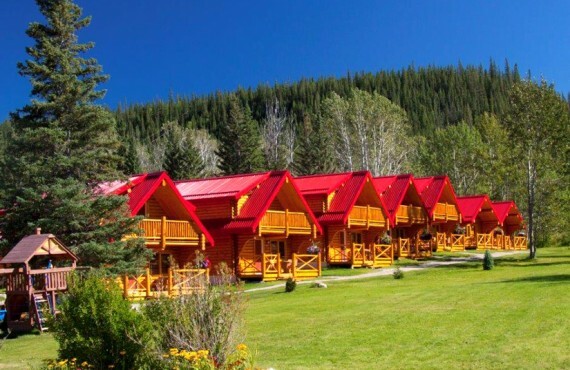 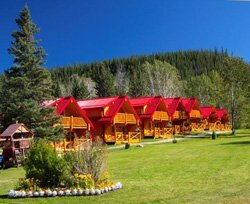 Pocahontas Cabins are inside Jasper National park, just 25 minutes away from the charming town of Jasper. 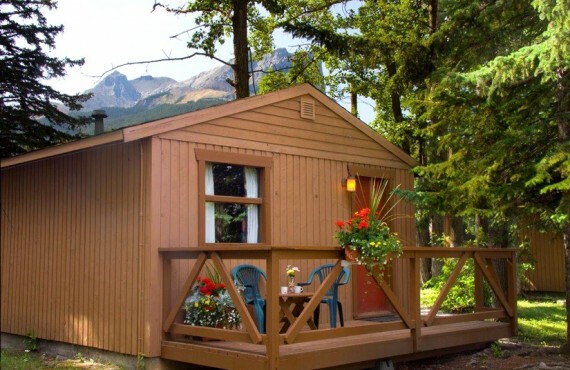 The natural beauty and wildlife of the park will be right outside your front door. 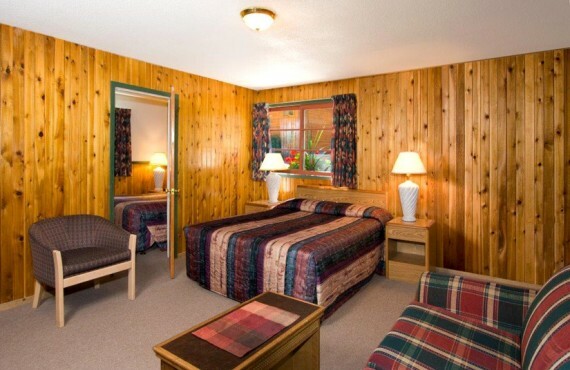 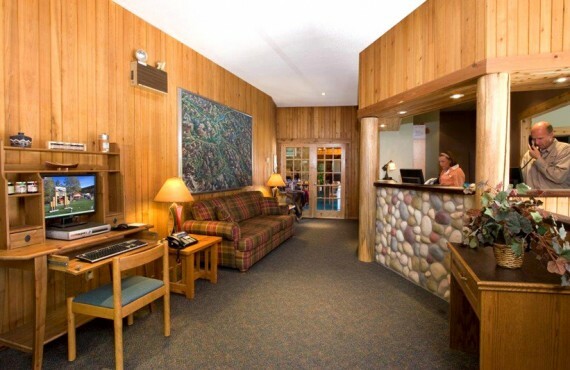 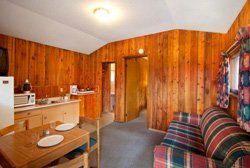 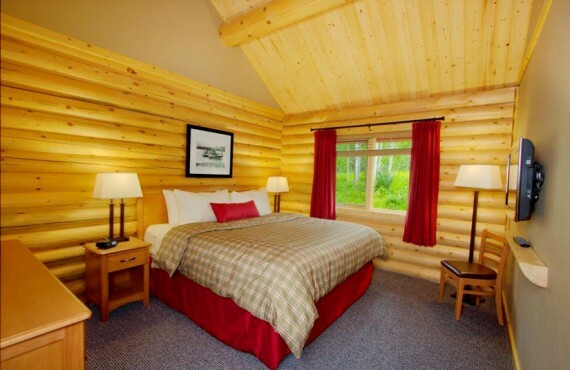 From your cabin you will have access to hiking trails, the heated pool and the hot tub. 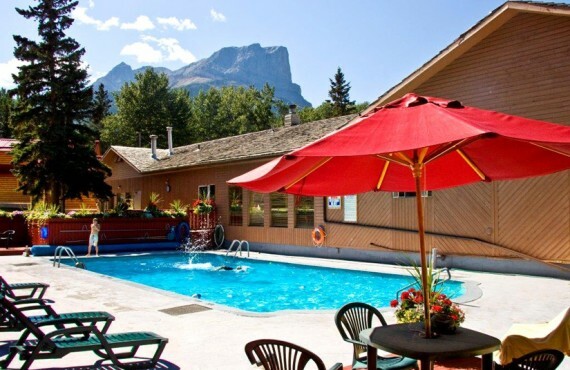 Talk about a dream vacation! 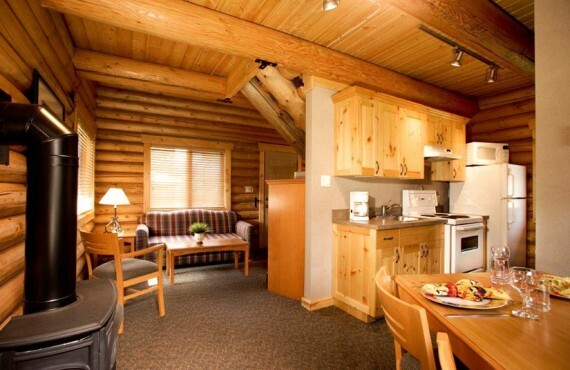 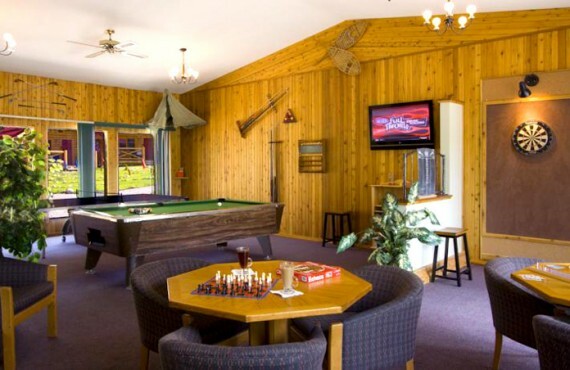 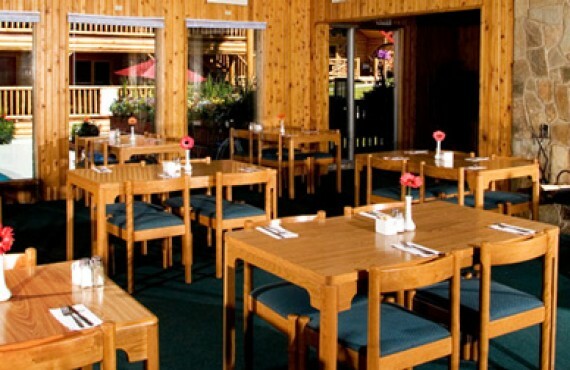 All of the cabins offer a stunning view of the mountains, and are ideal for families. 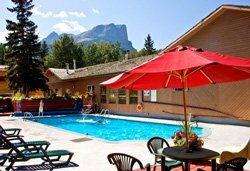 The famous curative waters of Miette Hot Springs are just a short scenic drive away. 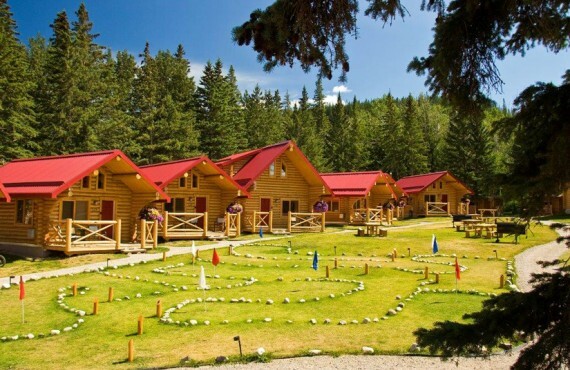 For a more educational experience, pay a visit to the original mine site trail of Pocahontas, where visitors can enjoy the historic past of Jasper National Park.